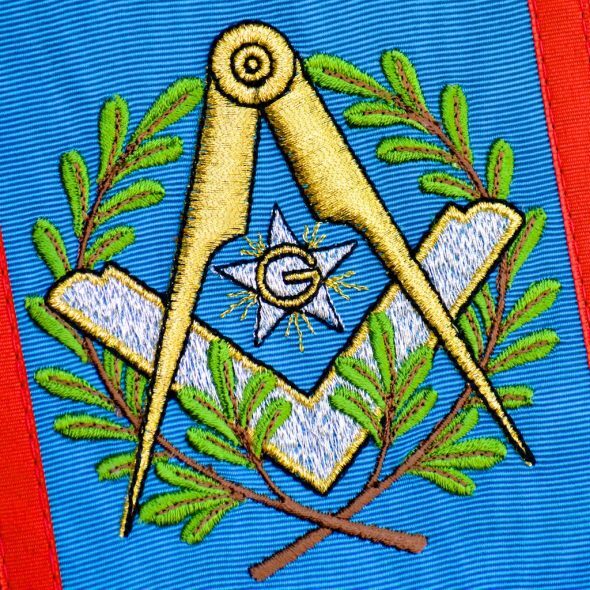 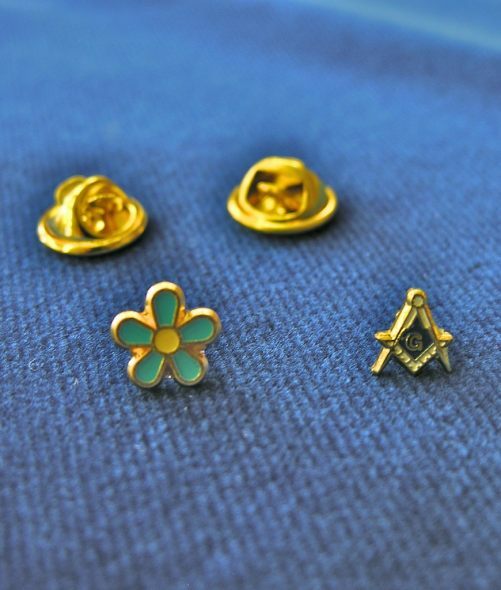 Goods for Freemasons. 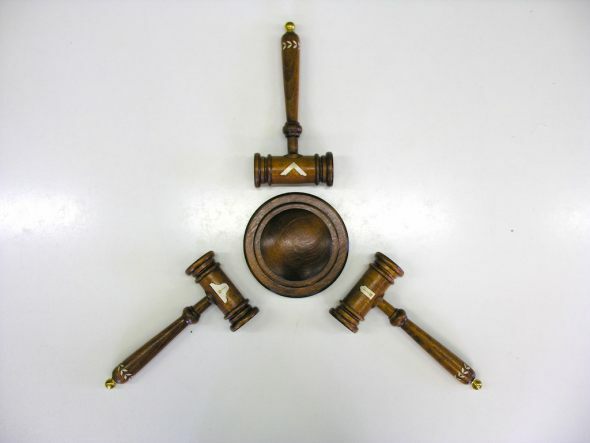 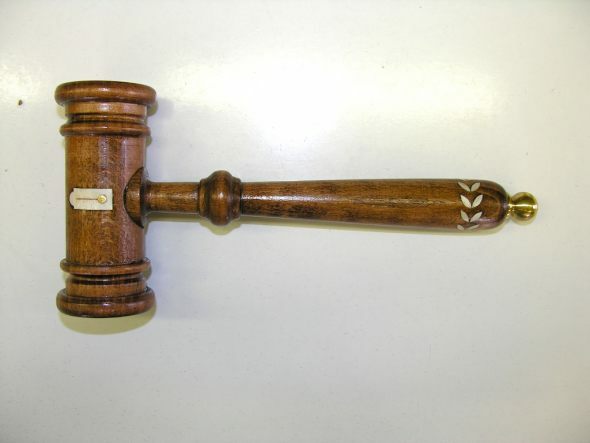 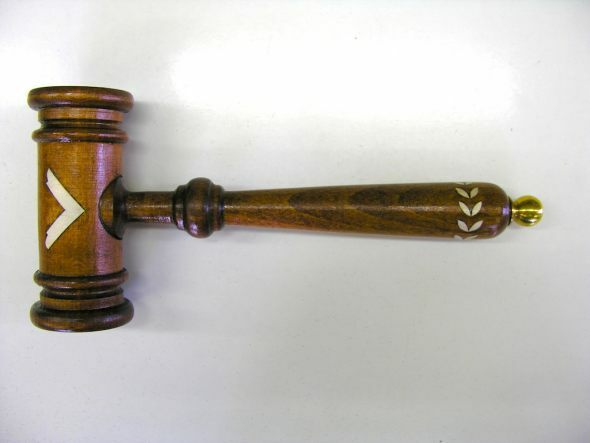 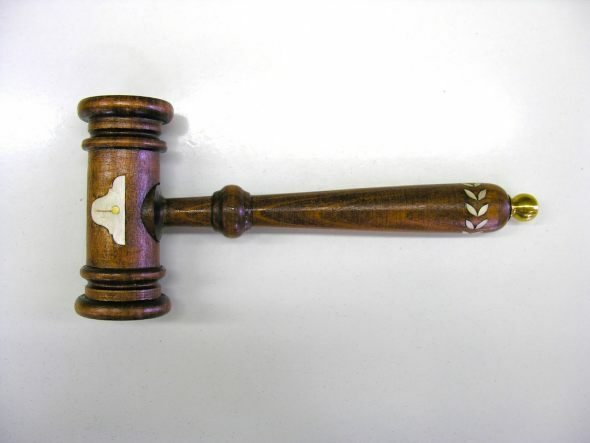 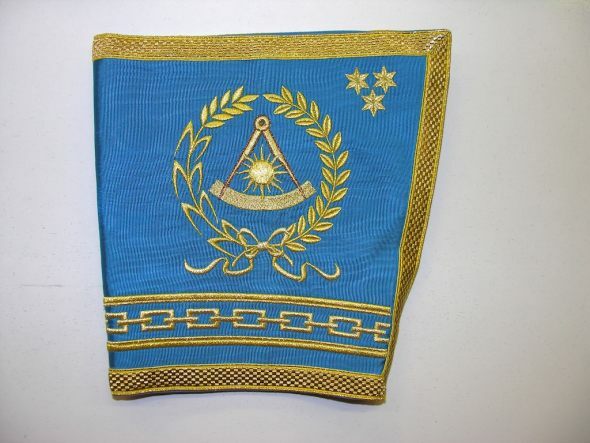 Our company product portfolio includes also very specific commodities, such as ceremonial items used by the Masonic Order. 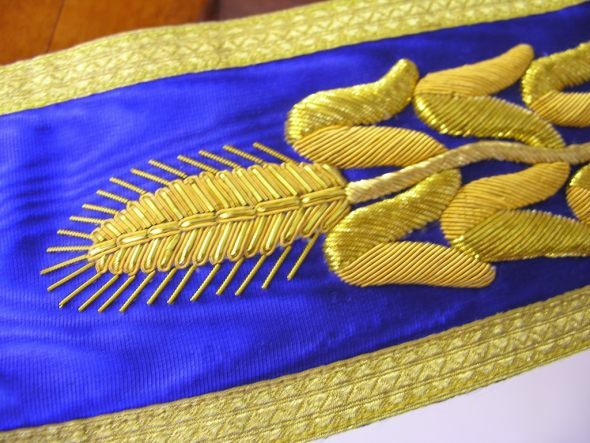 We are ready to cope with any requirements to meet your expectations in full. 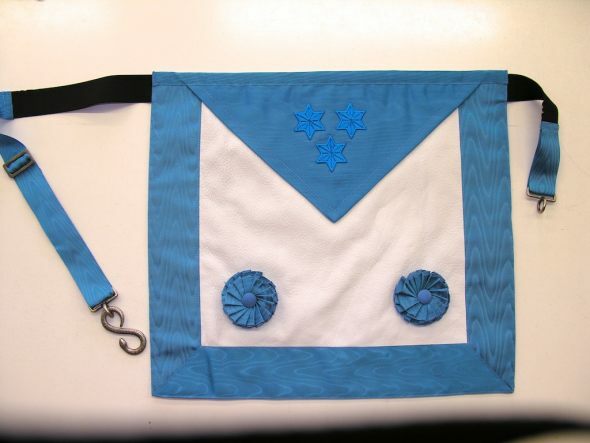 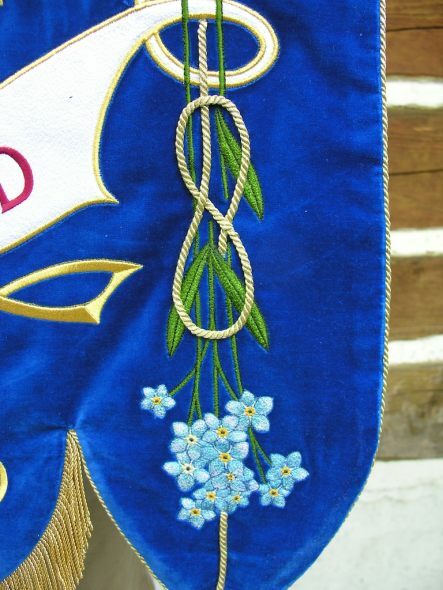 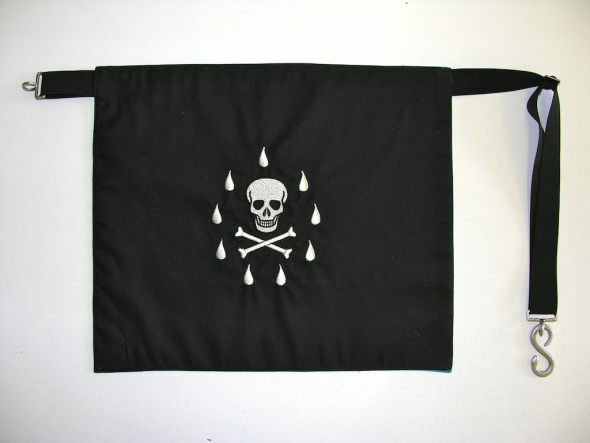 We offer various types of aprons and bijou hanging elements. 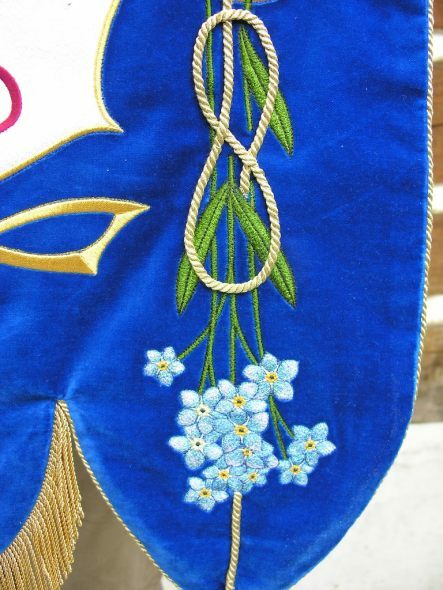 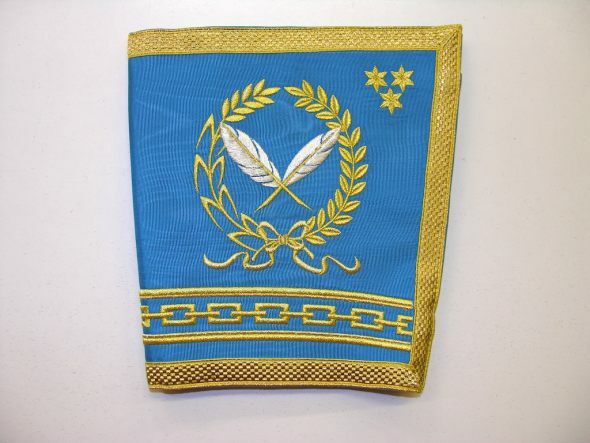 In addition, we can manufacture freemason gloves, made of cotton or leather, decorated with embroidery or plain. 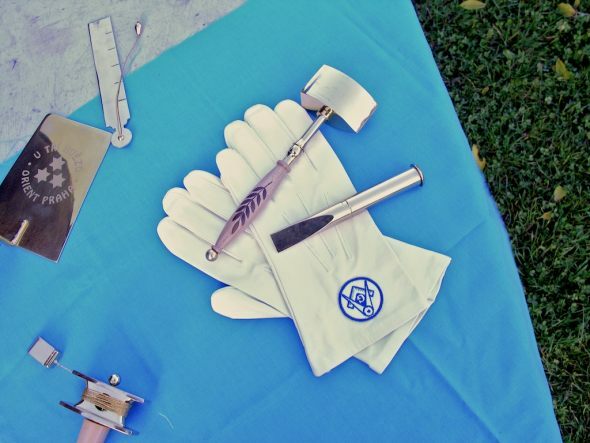 The gloves may be manufactured on order, fitting exactly to the shape of your hands. 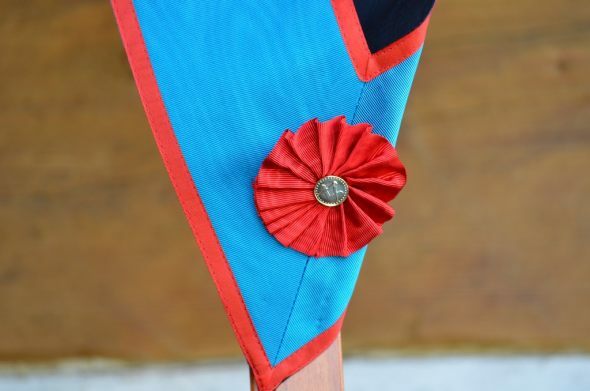 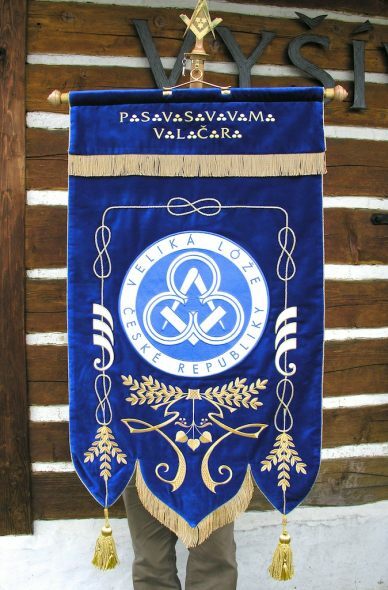 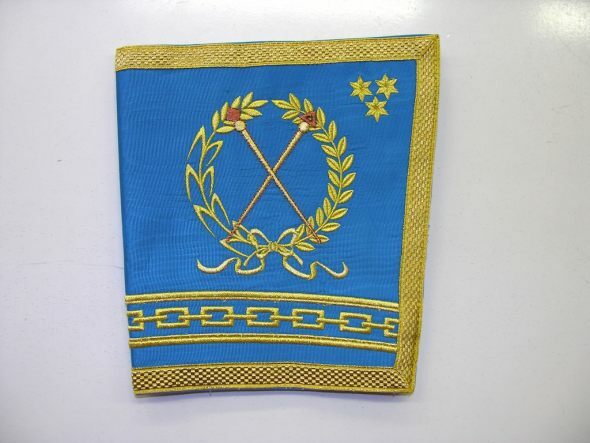 Furthermore, we can make other ceremonial textile items you may need, for example, tapises, coats, masks, hoods, kneeling benches, pouches, sashes and textile items used by officials. 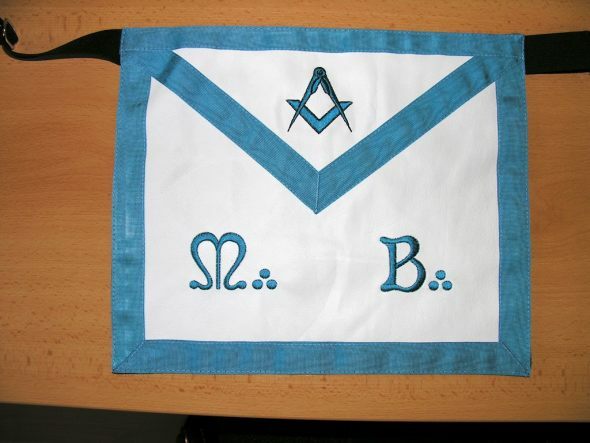 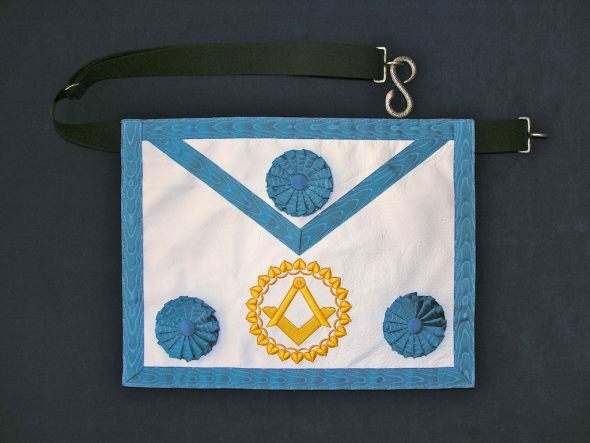 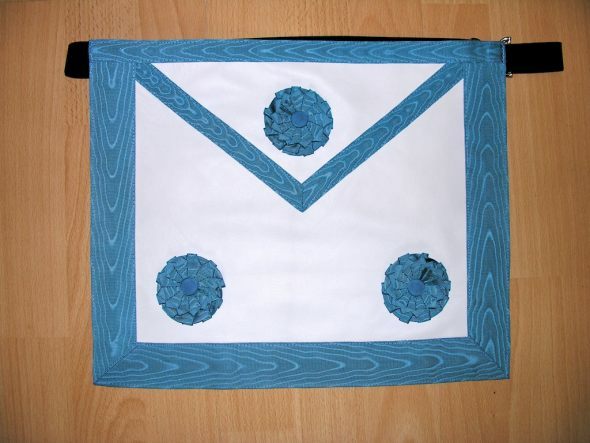 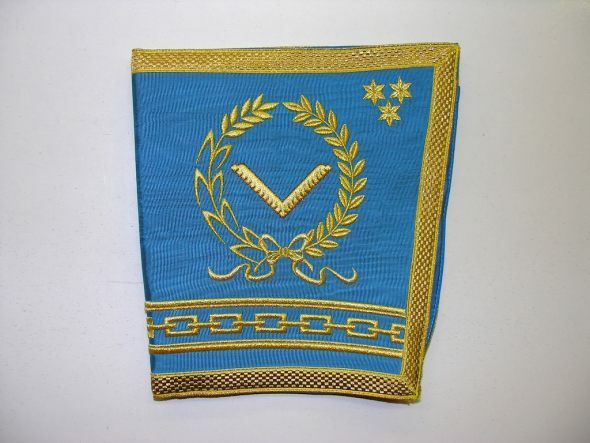 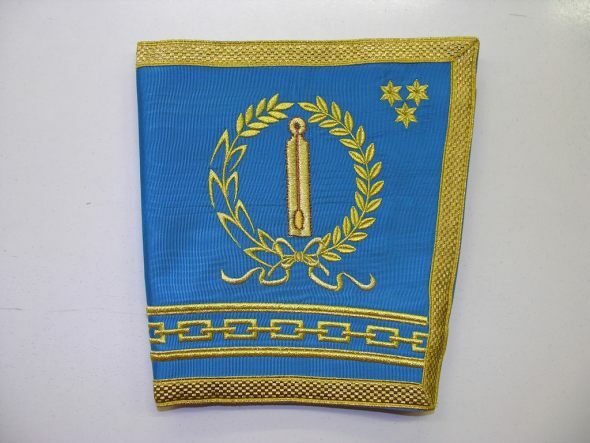 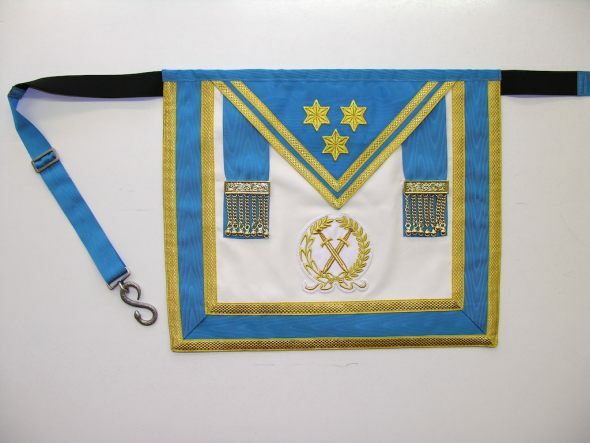 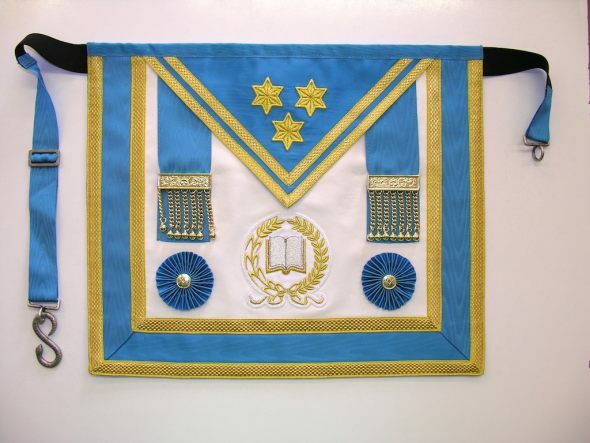 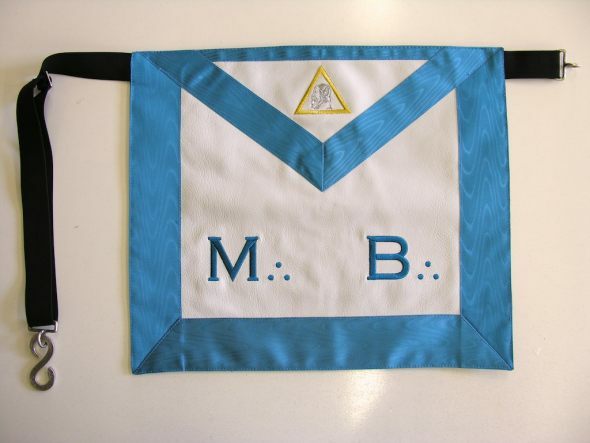 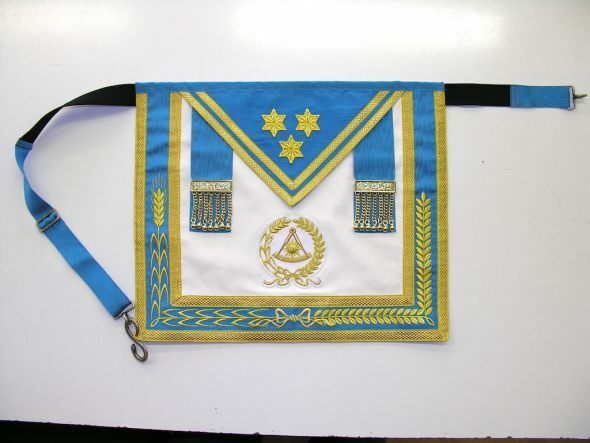 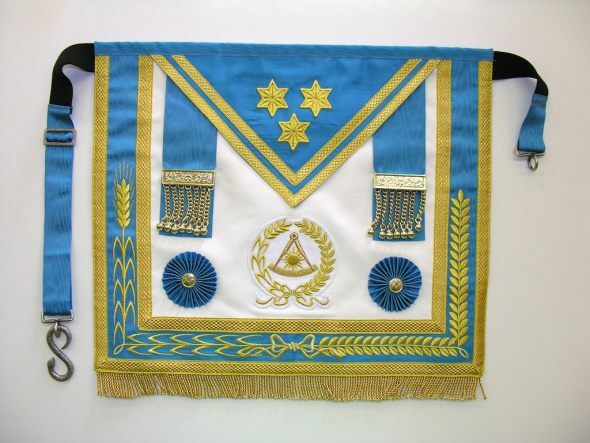 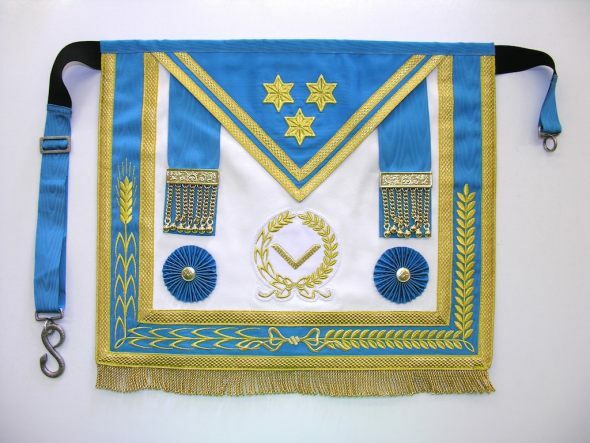 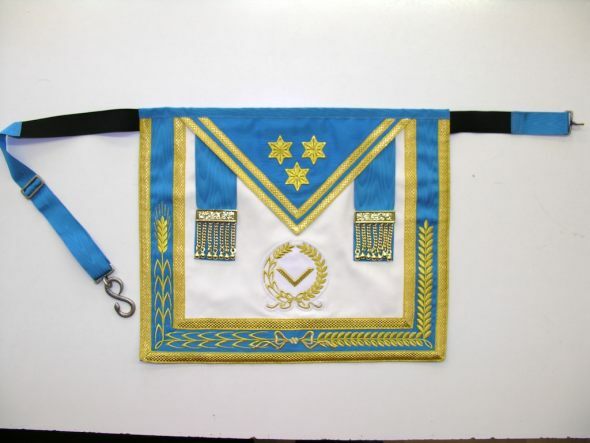 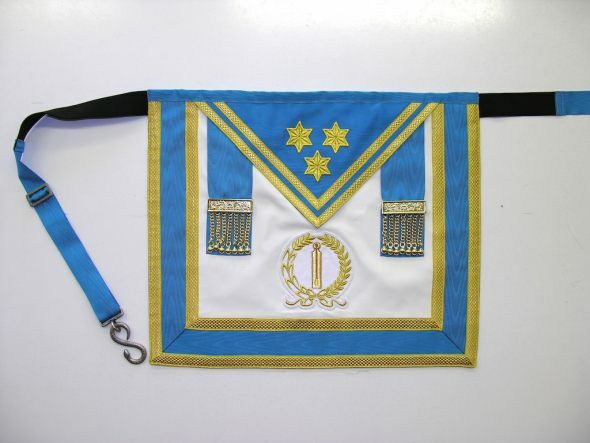 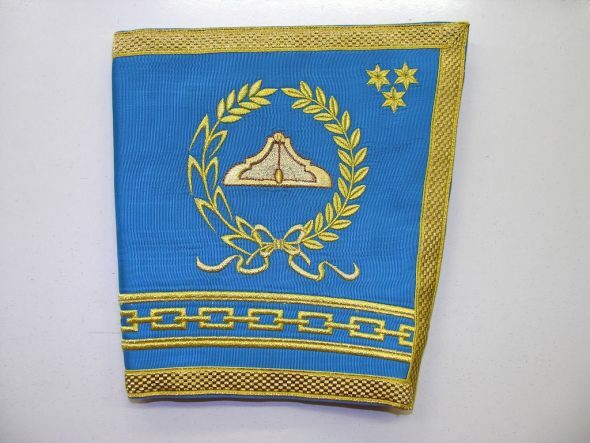 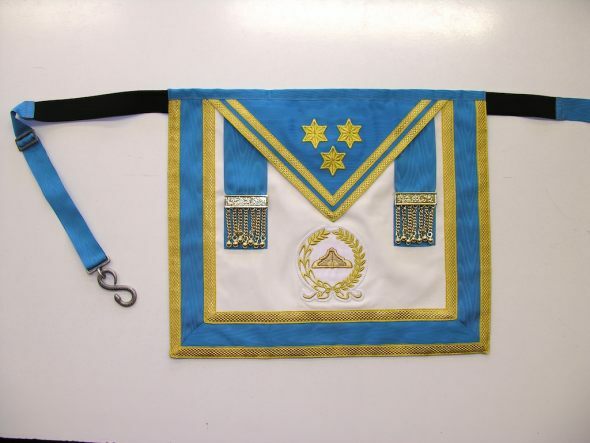 As regards cases or wrappers for Freemason's aprons and other ceremonial equipment, we use solid and water-resistant material (CORTEXIN-KEVLAR). 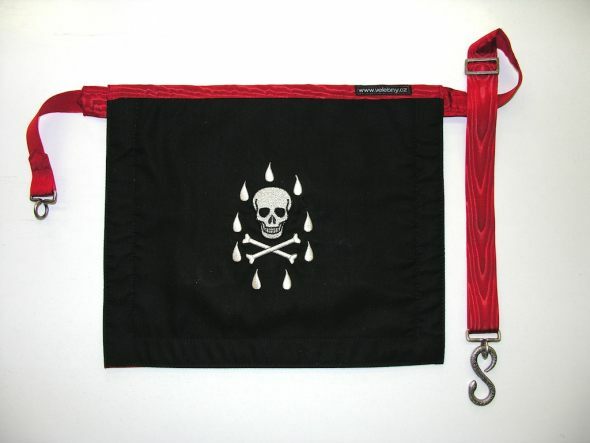 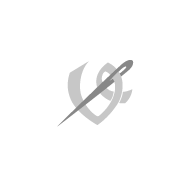 Furthermore, we can provide transport bags and sword sheaths, rugs, poles, etc. 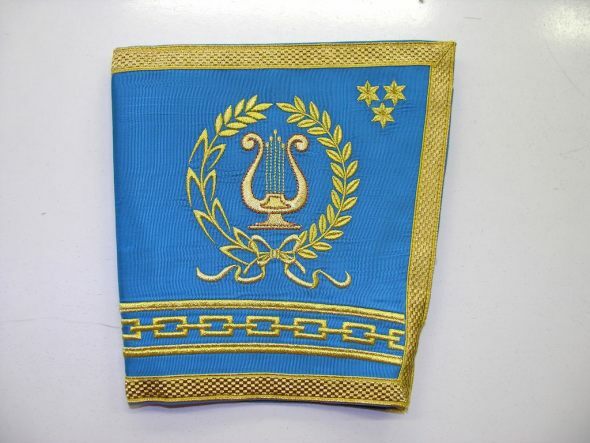 Any of these items can be decorated with embroidery which will reflect your wishes. 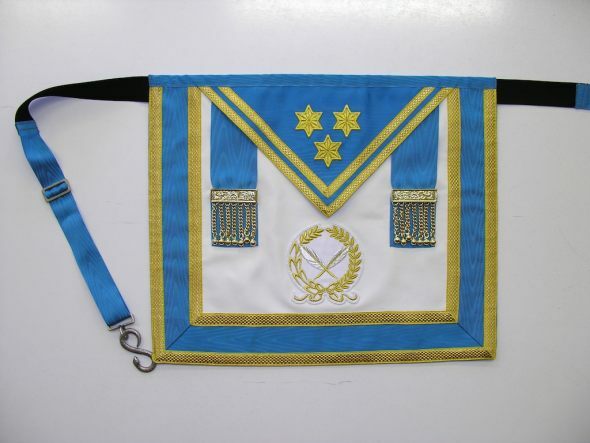 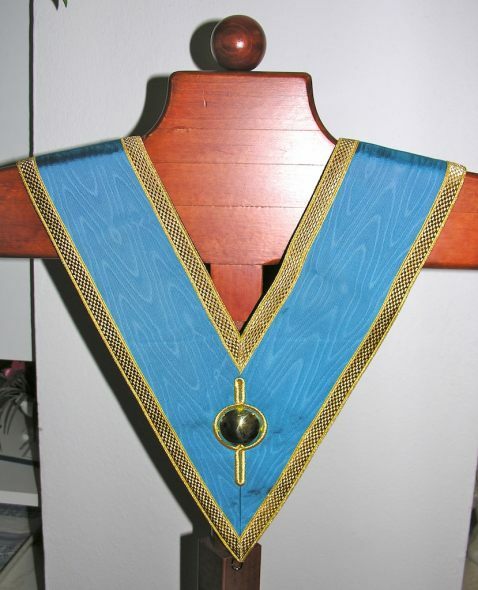 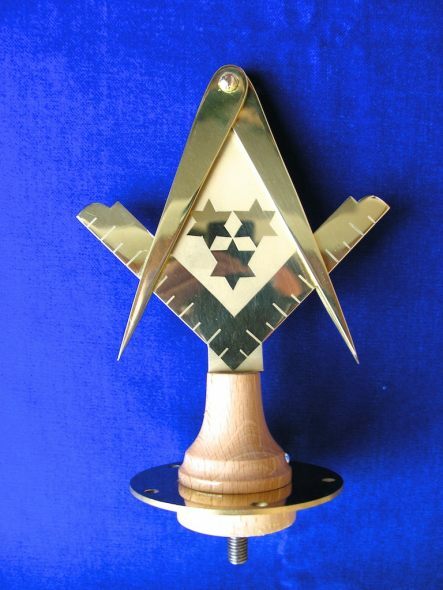 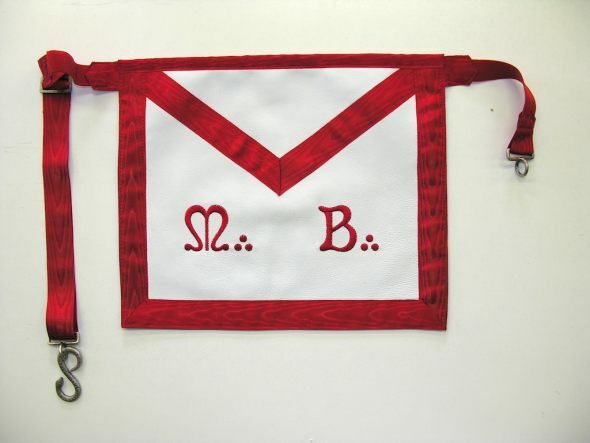 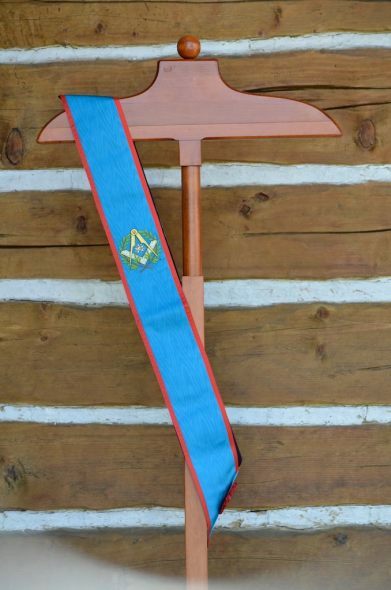 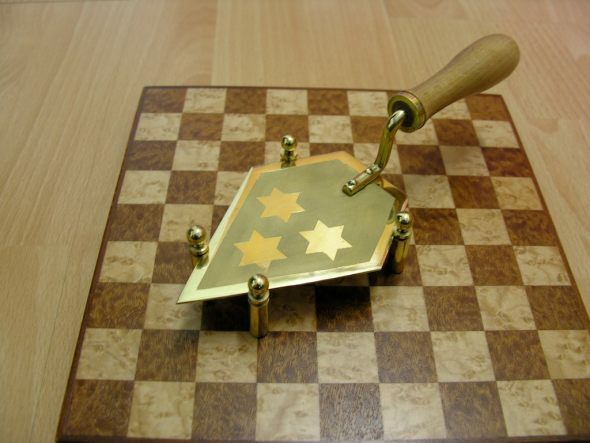 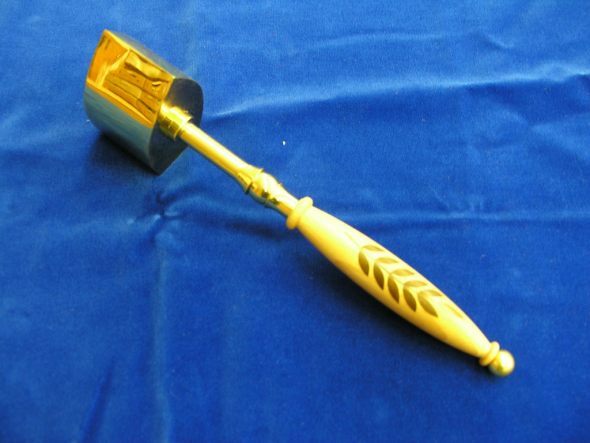 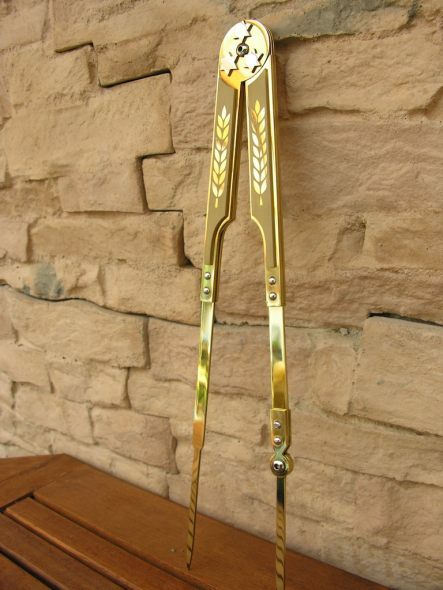 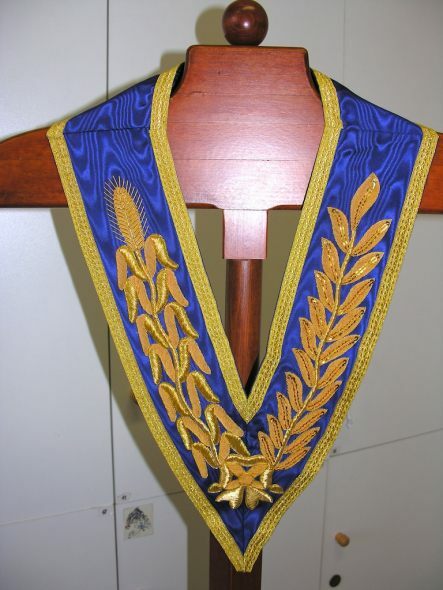 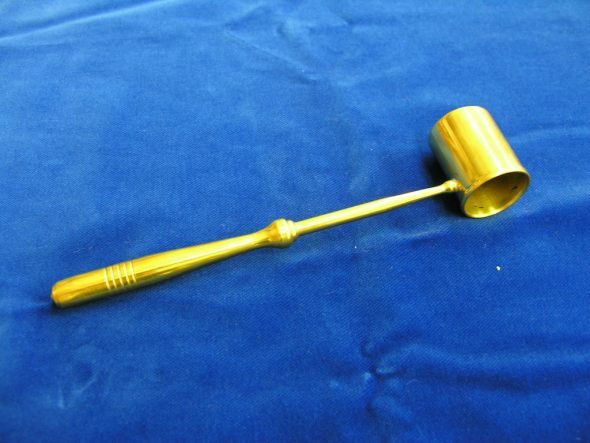 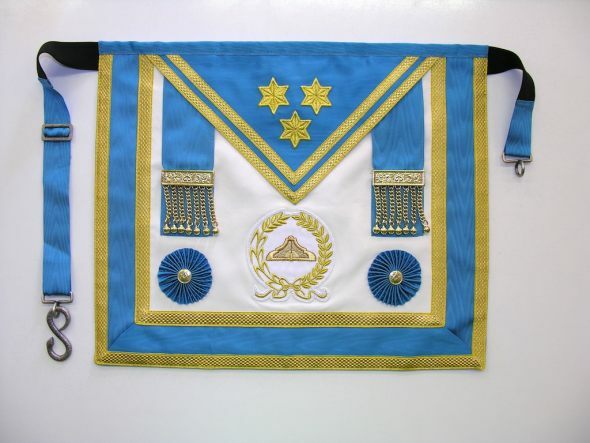 It will be a compliment for us to manufacture for you any Freemason's ceremonial equipment made of metal or wood. 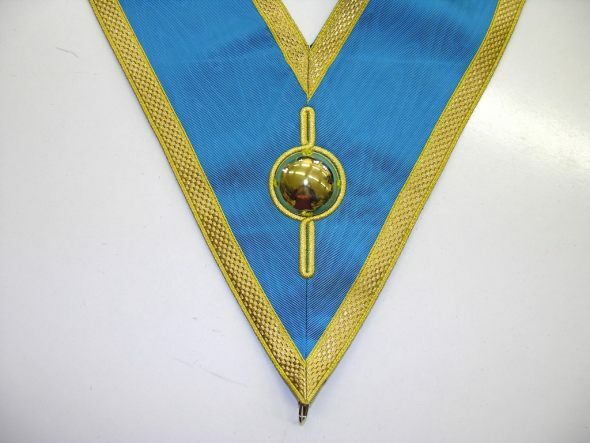 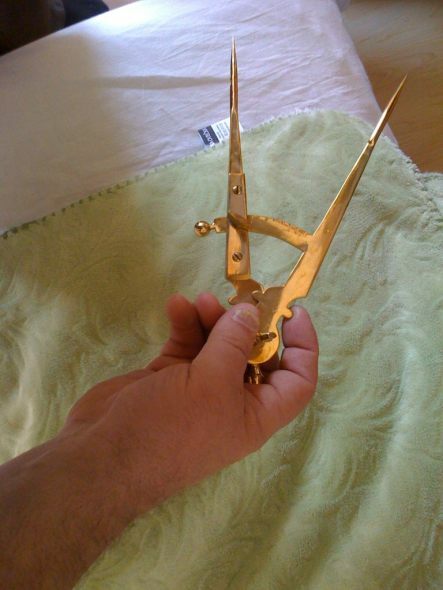 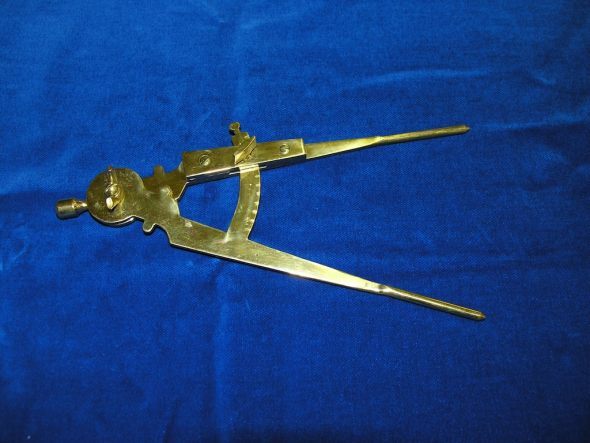 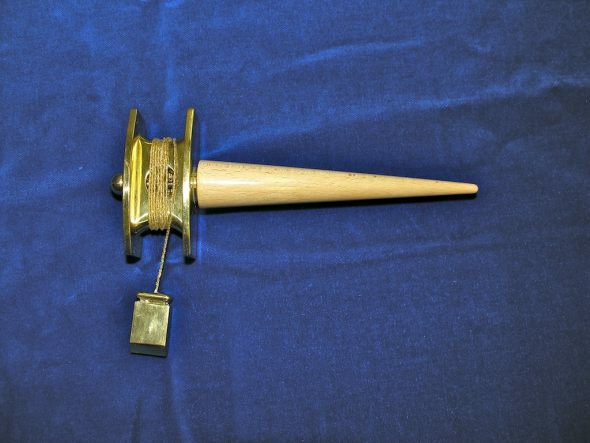 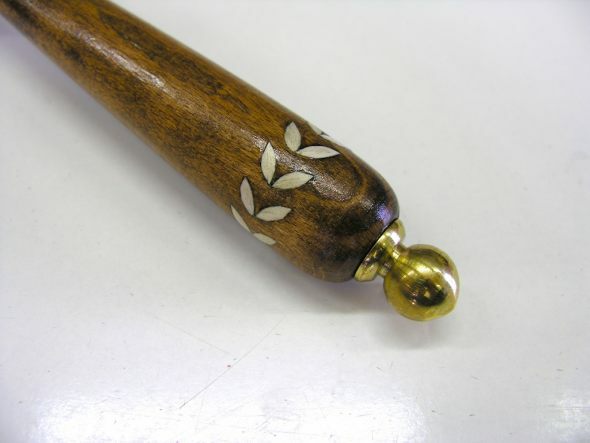 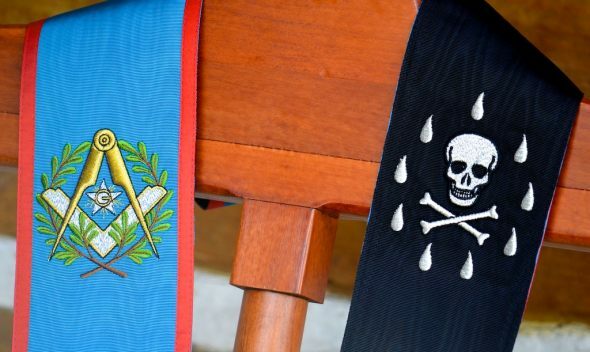 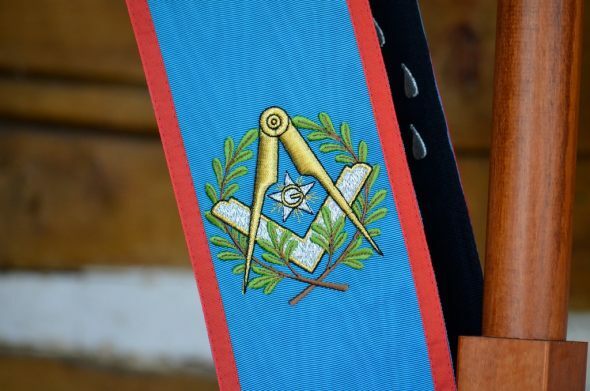 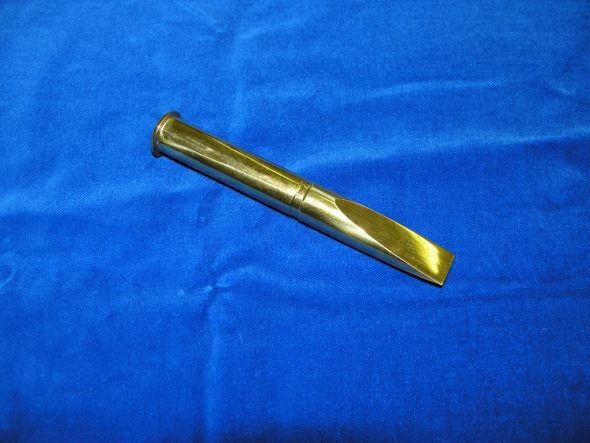 Besides bijou, badges, mullets with pads, candlesticks and columns, we can provide you also swords, compasses, plummets, Masonic spoons, chisels and other utensils used during Masonic ceremonies. 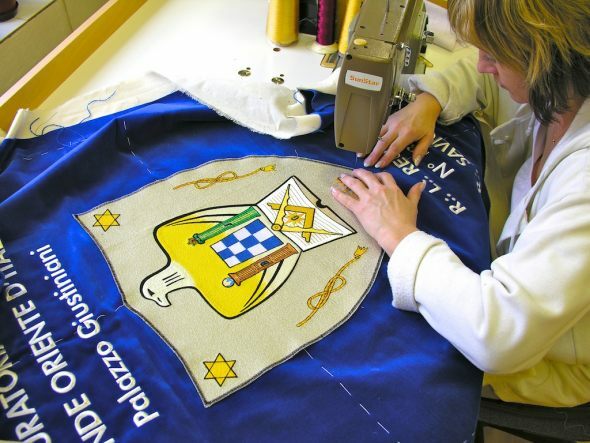 Since all the products are made in our premises, there is absolutely no problem with adjusting the items exactly to your needs! 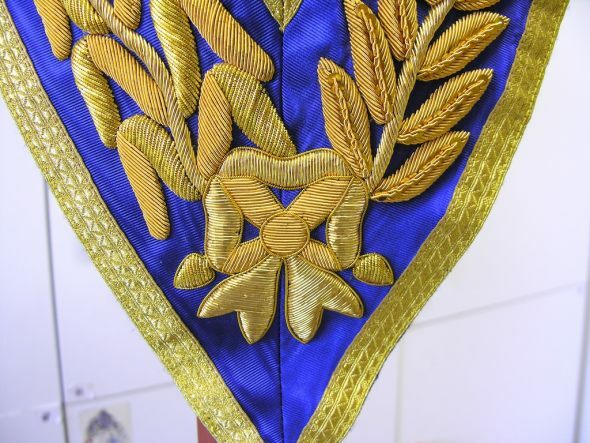 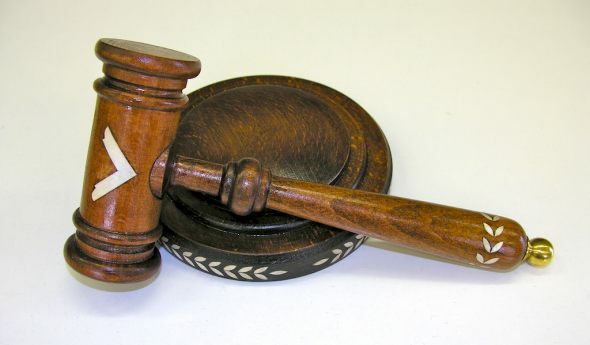 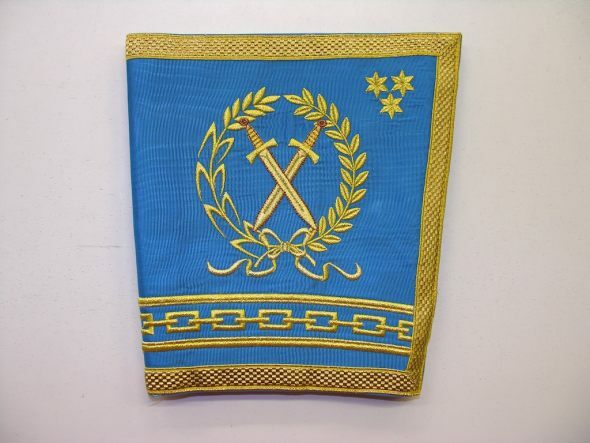 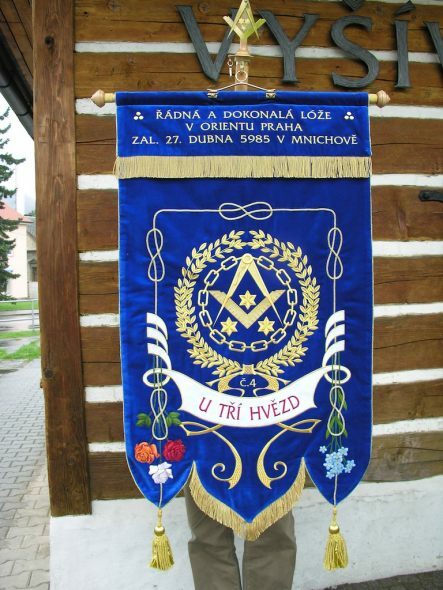 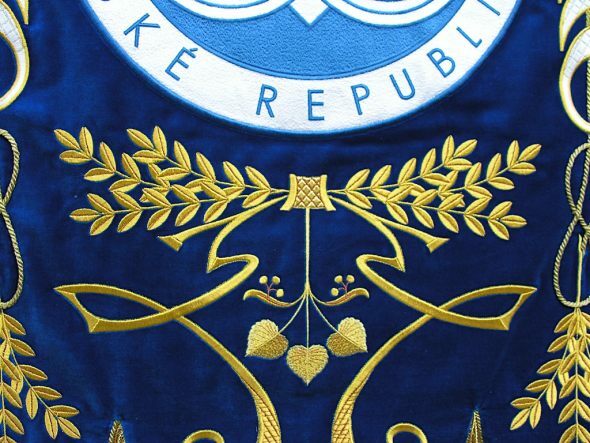 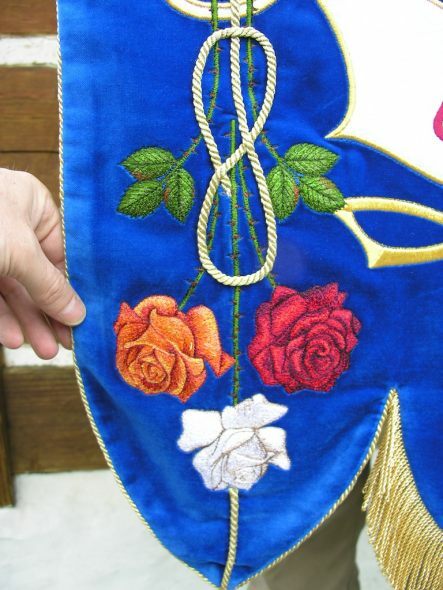 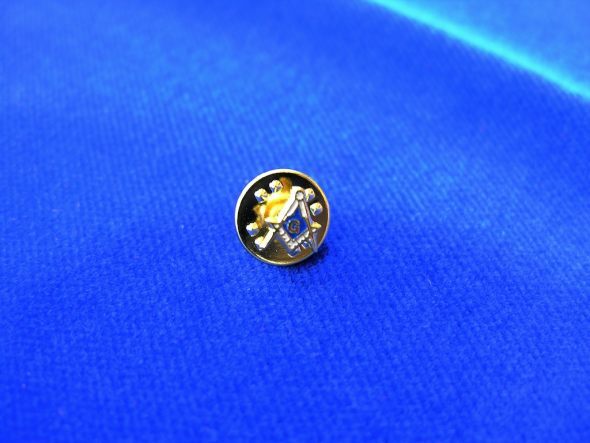 Our restorers are able to restore you historic metal, wooden or textile Masonic regalia, including the report on restoring work and the certificate. 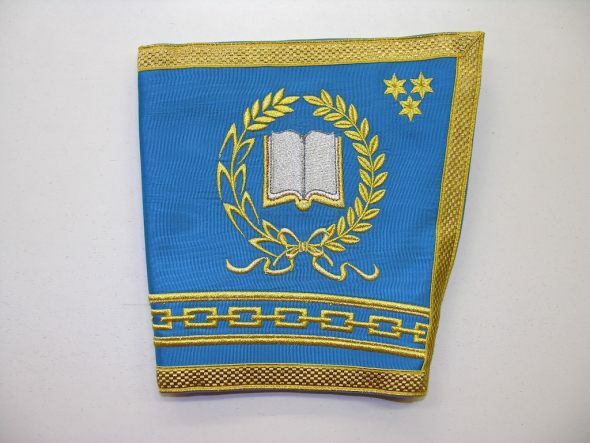 We offer a variety of documents printed on exclusive paper, as well as luxurious bibliopegic work with tooling.